Hahaha, it kind of IS playing with pirates, no? ARRGH MATEY YE’LL GET A HOOK IN YER EYE. Hee! Totally. 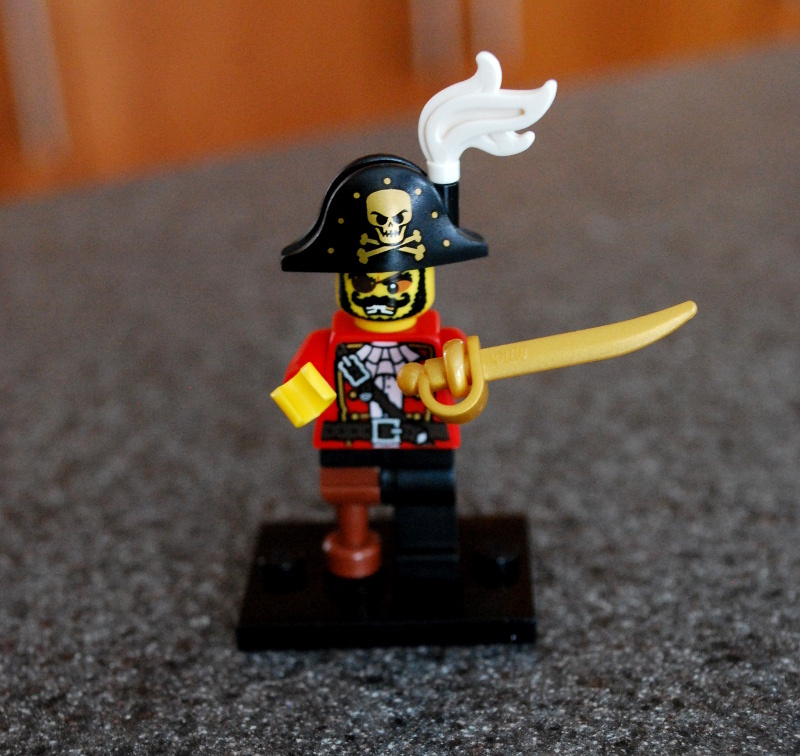 I am making “playing with pirates” my general warning for when I’m cranky – ARRRRRGH. This is awesome. Love the illustrating pic too.